Experience the Personalized, Transparent Service You Deserve. See our current aircraft listings and acquisitions projects. 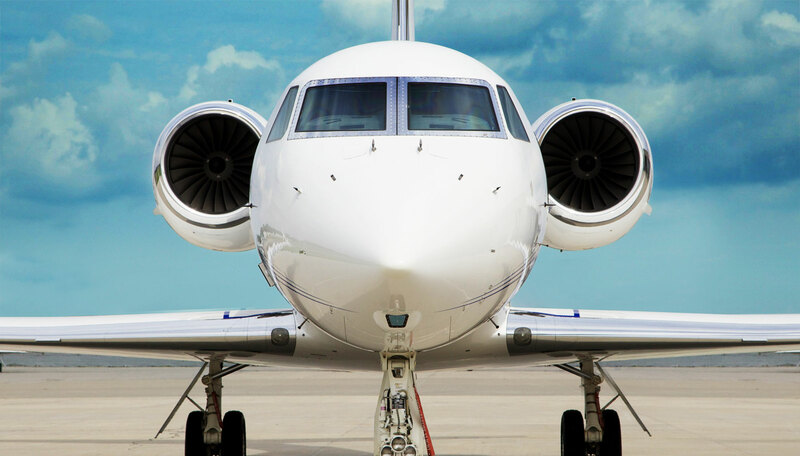 We represent sellers with pre-owned aircraft transactions. We represent buyers with new and pre-owned aircraft transactions. You're Not a Transaction, You're a Trusted and Valued Client. When we first began our aircraft brokerage firm, we made the deliberate decision to create a very specialized boutique. The sole purpose of our hand-picked, tight-knit group was to give our clients the unwavering attention they deserve. It was a decision that helped define our success. And that legacy continues today. Everything we do is guided by that original design. And that keeps us mighty.